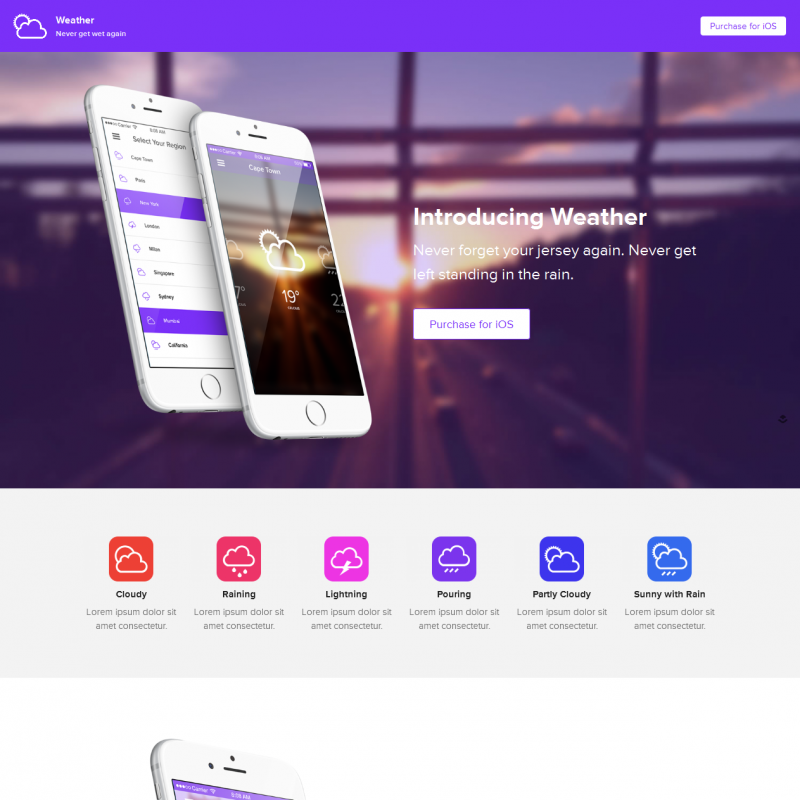 Weather is a premium WordPress theme. You may translate it to your language with Poedit translations editor. The Weather theme is mostly oriented for online selling of web or mobile applications. 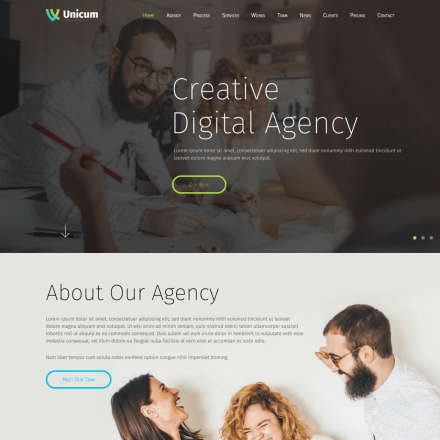 With this theme, you can catch up your leads and hold a focus of your visitors with a bright presentation. Just enjoy this innovative and responsive design at any kind of laptop, tablet or mobile device. Fill up the screen space with only drag & drop, add any widgets you like. With the Layers user-friendly framework, you can view your changes in real time. And the DesignBar allows you to edit your site configuration at almost an intuitive level. Work on your site design without learning programming languages or using extensive options lists. 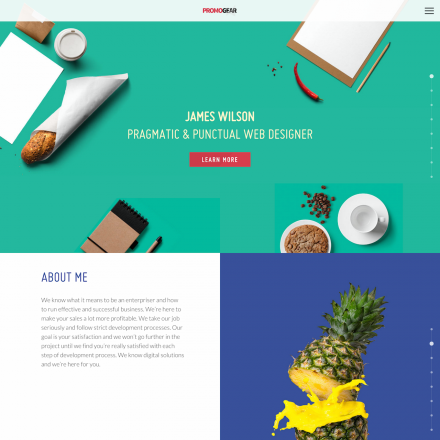 This theme also includes support for WooCommerce plugin which allows you to sell your software.